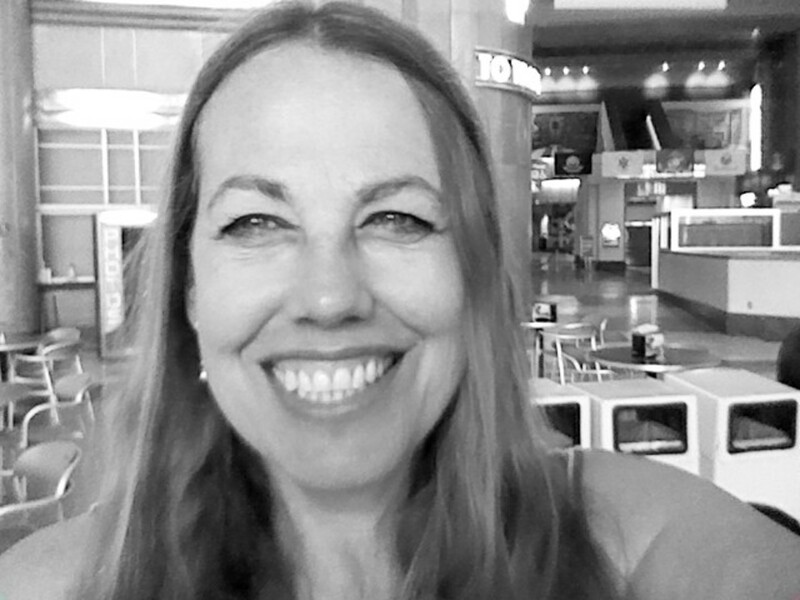 I am a teacher, parent, and fitness writer. I have struggled with knee and heel pain since running a triathlon in 2010. Those of us who have experienced knee pain after running may be surprised to learn that a recent study mentioned in the New York Times suggests that running may actually be good for your knees. The trick is to treat your joints with care. This article will discuss how to do that, beginning with running shoes that help cushion your knees when you run. While it's almost certainly true that using your joints and muscles is better than letting them just sit there while you recline on the sofa and watch TV, it's also true that you can easily overdo it and wind up with a host of lower joint complaints, from bursitis to the dreaded plantar fasciitis. 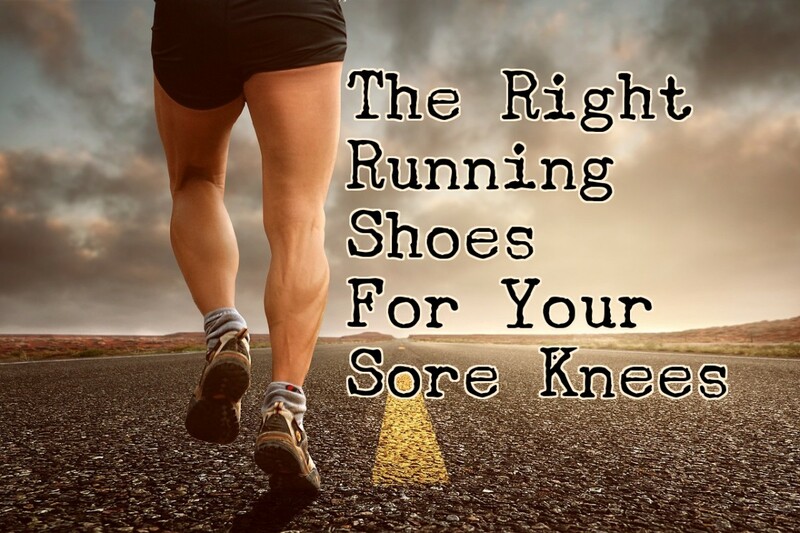 This guide offers advice on buying the best running shoes to prevent these painful conditions. Running is a basic ingredient for your health, just as much as eating and sleeping, but going out for a run by yourself and taking a moment to think also creates a certain peace. This guide presents the ten best-rated and most highly recommended running shoes for relief from sore knees. 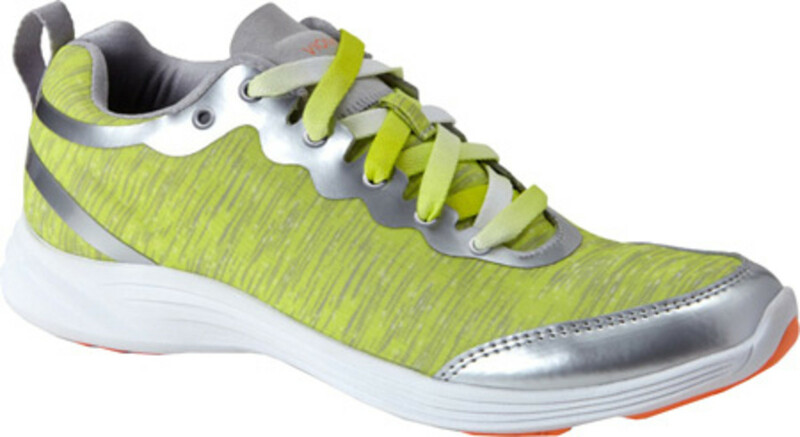 It includes shoes for both men and women and works by analyzing the cushion and support features of each shoe. This list comes from both personal experience and research, with a special consideration of those shoes that are both affordable and designed with support and heel-strike deflection in mind. I had a great experience with these shoes. When I tore my ACL (on-stage, don't ask! ), I spent weeks unable to walk, and months rehabilitating my knee. I opted not to get surgery, a decision I have not regretted, but there are times when my bad knee gives me pain, usually after long walks or jogs when it has taken one too many impacts from the street or track. 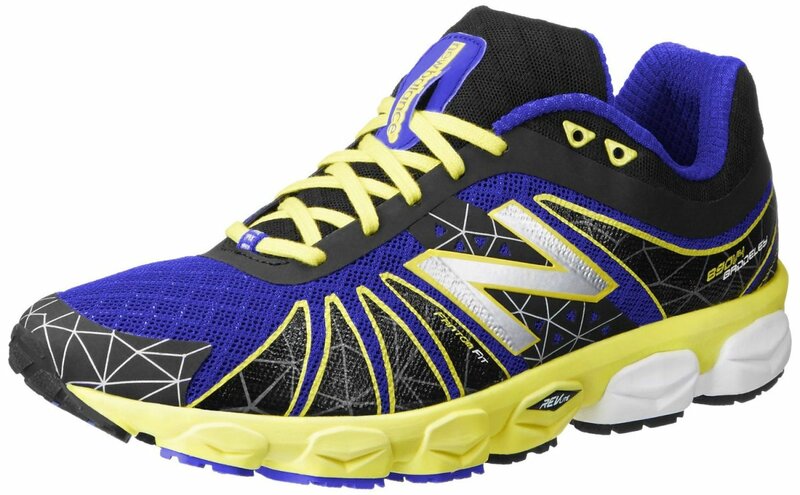 I realized that I needed better "heel strike" cushioning, and I started looking for a running shoe to help my knee pain. 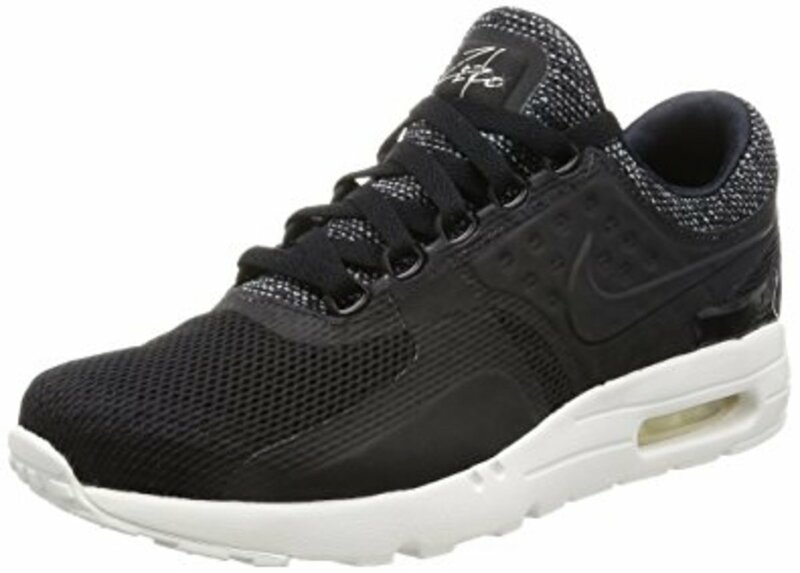 I started wearing these Nike Air Max shoes for a bout of plantar fasciitis, a painful heel condition. But I quickly noticed that they made my bad knee feel better, too. The heel unit in Air Max shoes is something special. Not only did my heel pain clear up in a matter of weeks, my knee pain got better as well and has stopped giving me so much trouble when I have to be on my feet for extended periods of time. There's a reason I have Nike Air Max number one in this guide -- these running shoes really help heel and knee pain. This shoe is technically designed for hiking, but if you're a walker/runner like me, you won't see any reason not to use it for all terrains and speeds. 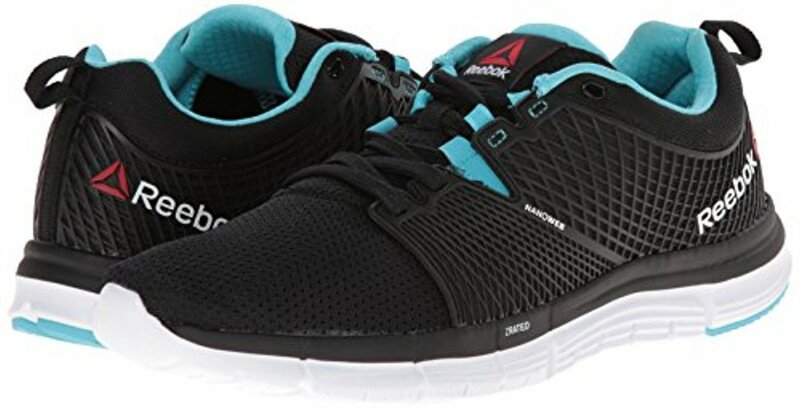 This shoe gets some glowing reviews from users, including one that cited the sturdy and durable construction—these shoes are built to last. This model also receives very high marks for knee comfort. 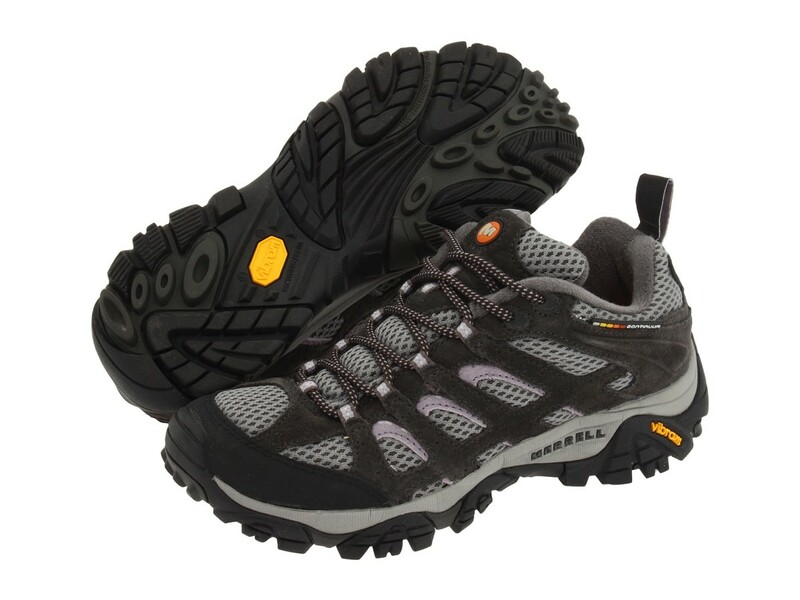 It features a "vibram" sole, Ortholite footbed, and breathable mesh panels to make it a good choice for long desert walks. Running impacts your knees, as well as nearly every joint and muscle in your lower body. While studies have been inconclusive about the connection between distance running and arthritis of the knee, studies point out that 80% of running-related injuries affect the knees and lower joints. Repeated heel-strikes on a hard or uneven running surface may contribute to a raft of nagging, chronic conditions from plantar fasciitis to hip bursitis. Common sense dictates that we choose a running shoe to minimize the cumulative damage done by small, countless shocks to the body's structure. This article will discuss the best running shoes, by consensus, for lower body health, with a particular focus on the knees. I speak from experience here—I tore my anterior cruciate ligament (ACL) several years ago. Before it happened, I didn't even know I had an ACL, which is a band of connective tissue that keeps your knee stable from front to back. I tore it by jumping down off a step and landing wrong. The next thing I knew, I was on the ground, unable to get up. It was several weeks before I could put any weight on my knee and several months before it felt anything like a stable joint. I wasn't overweight or out of shape when this happened—in fact, I was a fit, fairly athletic individual just a few years over 30. It was a shock and a wake-up call. The Nike Air Max line is one of my personal favorites. 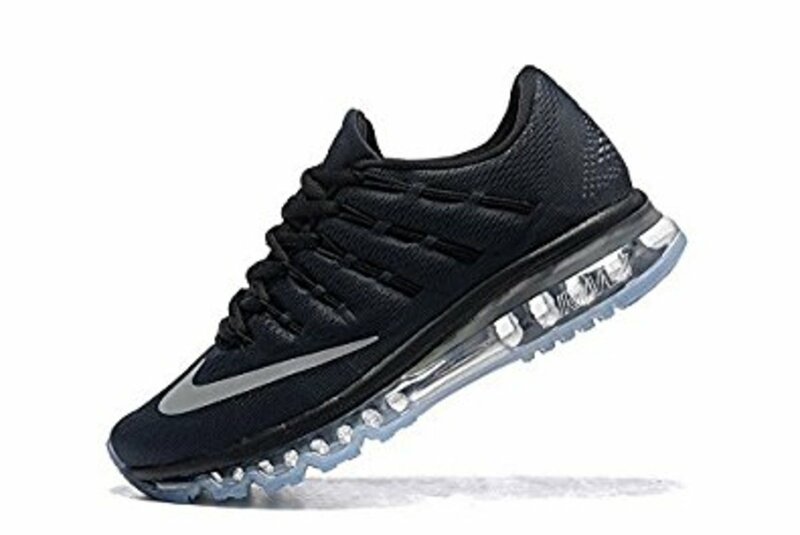 In addition to my Number 1 pick for running shoes that help knee pain (above) there are other Air Max models that I have worn over the past 11 years (since I tore my ACL). The heel unit in Air Max shoes is essentially the same from model to model, which to me means they have found something that works and have decided to stick with it. I'm not sure how it works, but I have worn out several pairs, and they all made my knees and heels feel better. All Air Max shoes have this special heel insert that just really works for me, and you can find that heel unit in a wide variety of makes and models. I have gone through several pairs, all with these heel modules. 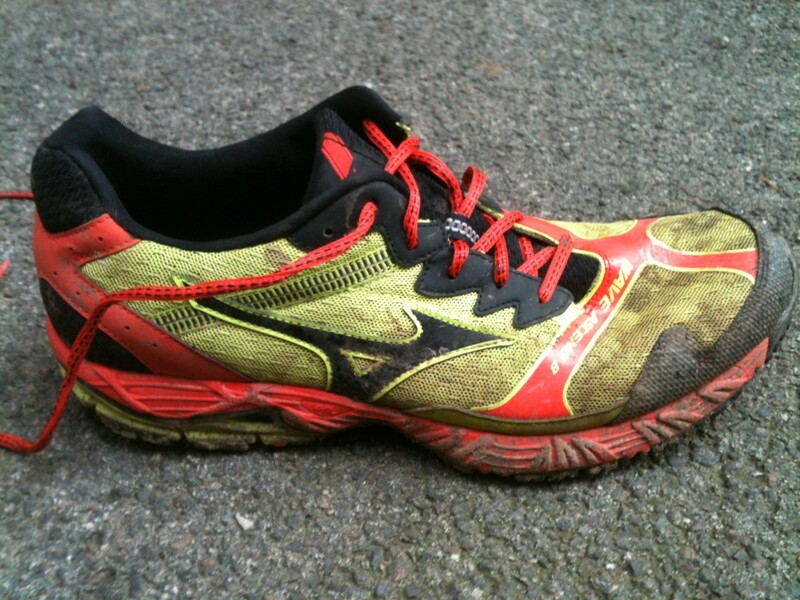 I run virtually pain-free thanks to these shoes. 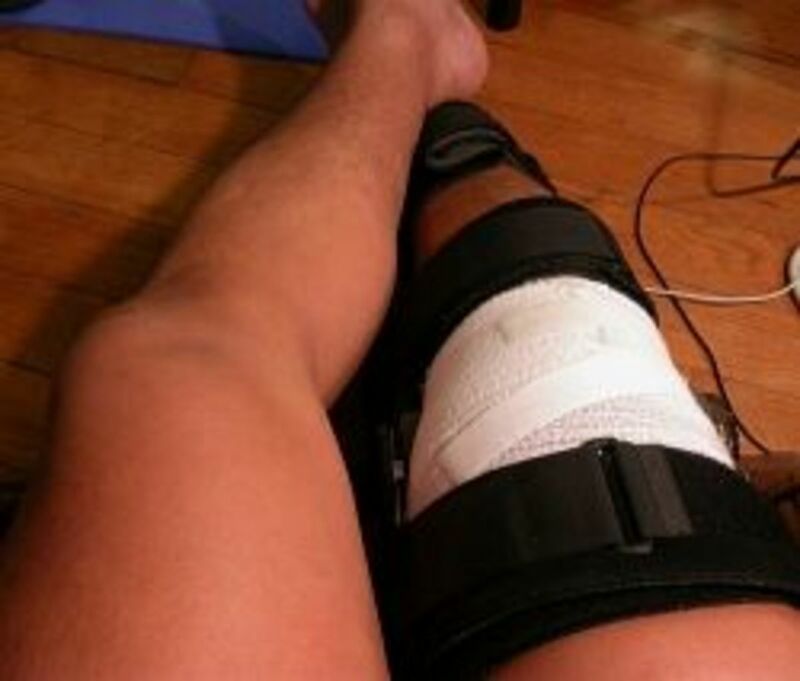 When I tore my ACL, I couldn't walk at all for several weeks. It slowly came back and is now full strength. I elected not to have surgery to reconnect the completely torn ligament. After months of physical therapy, I felt that I could go on with my life, knowing that I had a slightly unstable knee. It would "buckle" from time to time (nothing serious), and I learned how to be careful about sudden moves and weight shifts. About five years after I tore my ACL, I began to run distances I never had before. Within ten years, I ran my first triathlon, which included a one-mile swim, a 24-mile bike ride, and a six-mile run. I trained for almost a year, and at the age of 50, I actually did it. And I finished. Pretty far in the back, but I did it. 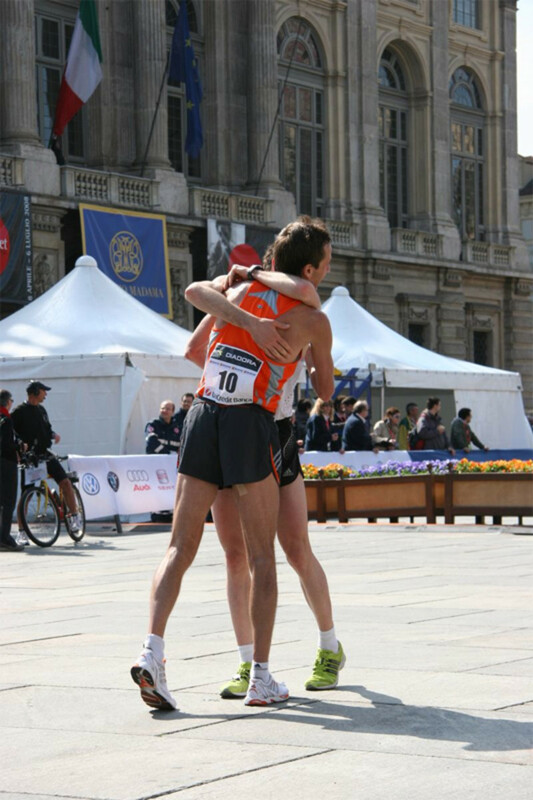 Training for the race required me to work hard and run constantly. With a missing ACL, this meant choosing shoes very wisely. I found that the Nike Air Max heel unit was the best solution for me, and I wore out more than one pair. 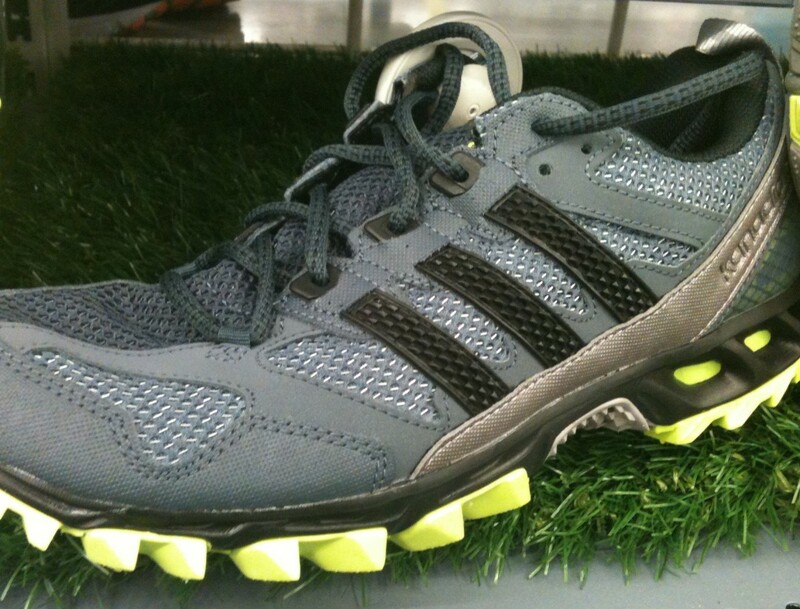 This shoe shows up again and again on "best of" lists for walkers and runners. For what it's worth, Vionic suggests that you only wear these shoes for a couple of hours on the first day so you can adapt to the "new level of orthotic comfort and support." One of the unique features of this model is the Advanced Motion System (AMS), which is described as technology that provides flexible and cushioned sole and aids "energy return" on the push off of each stride. The Vionic also has an EVA midsole that provides extra support, shock relief for arches and the ball of your foot, and leather and mesh uppers. The Nike Dart is a good-looking shoe with excellent marks for knee protection. Like the Air Max, this Nike shoe has a focus on cushioning the heel strike that has such a deleterious effect on the plantar fascia. 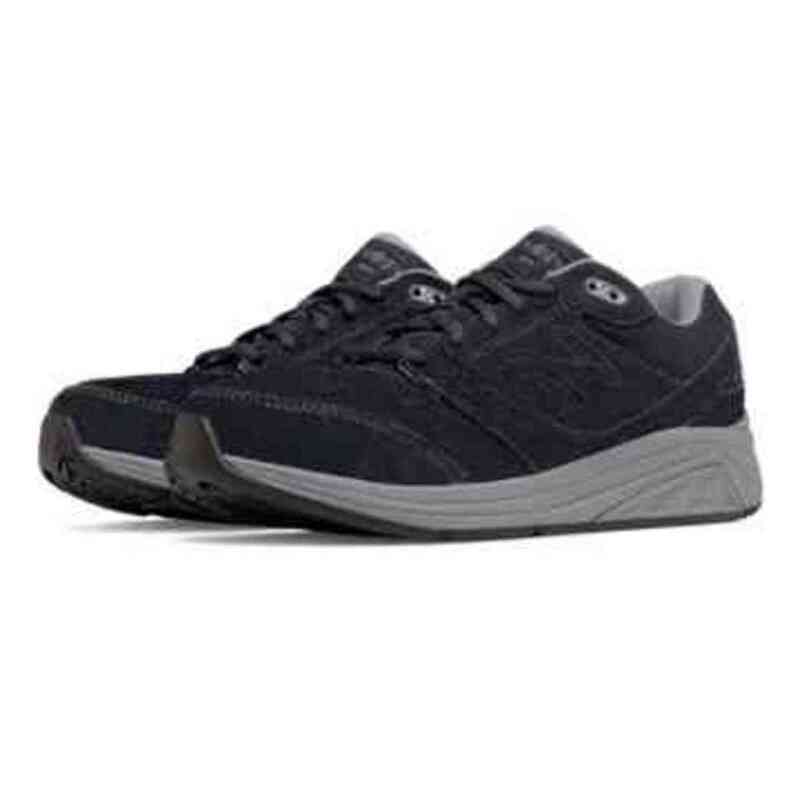 User reviews refer to the stability and joint protection of the Nike Dart running shoe. 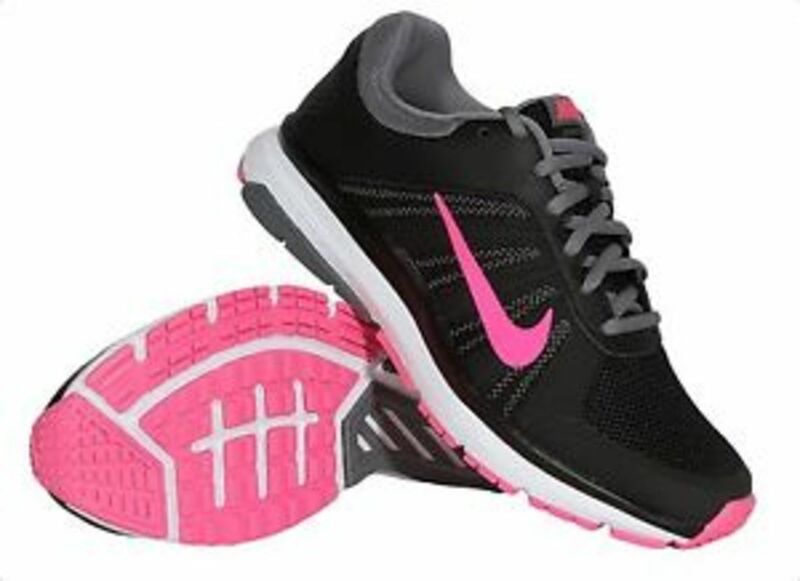 I have always liked Nike for men, so it seems logical to also trust Nike to come up with a solid women's shoe. This shoe is very light, meaning you can wear them all day. It has the appropriate heel drop to protect ankle and knee joints. It's perfect for medium and lighter frames; larger people may need more structure/weight in the shoe. 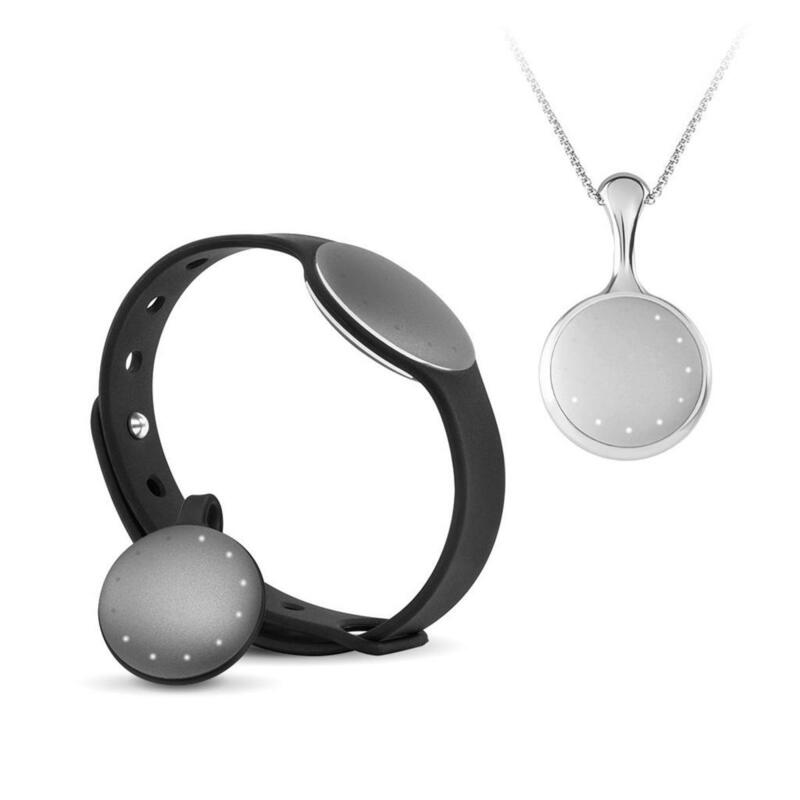 It's very lightweight but also very thin to keep weight down, so durability may suffer. These shoes run large, so consider buying a size larger than what you normally wear. The ZQuick is lightweight but strong enough to support your ankle and knee joints. 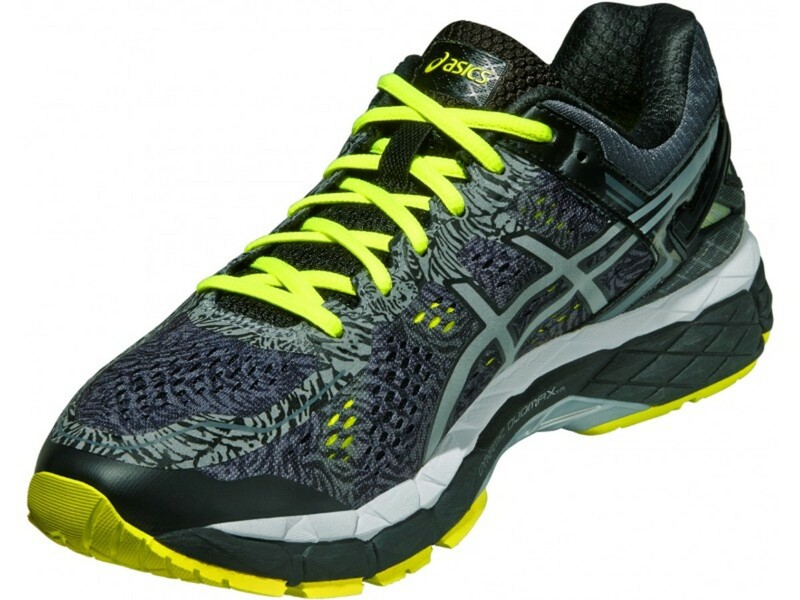 According to RunRepeat.com and other sites, this shoe is effective at alleviating knee pain. Like other Reeboks, this features an EVA midsole for underfoot cushioning. 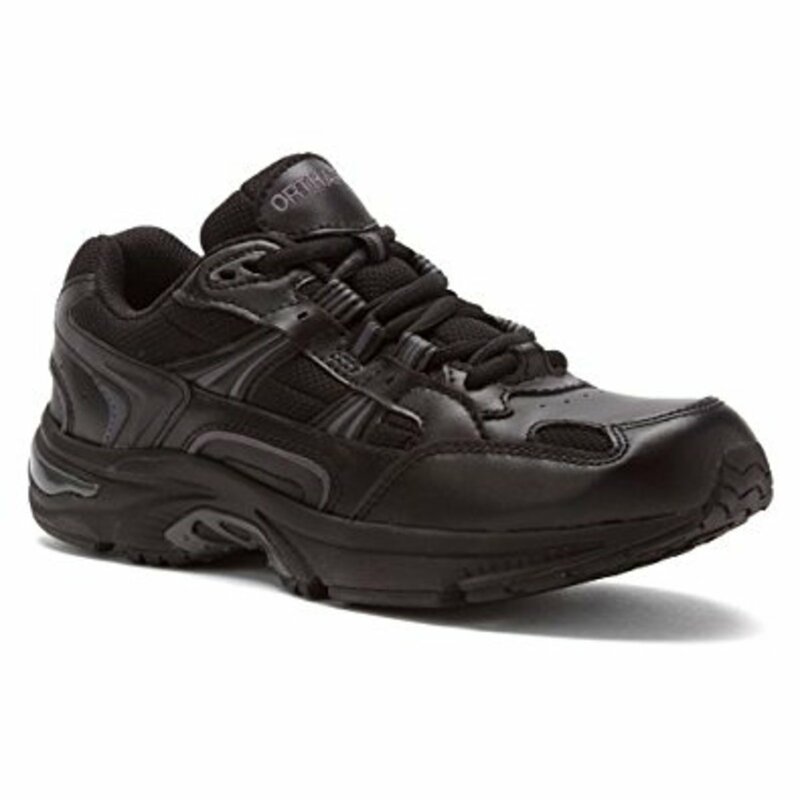 This is a very popular shoe with excellent reviews. It's also among the better-looking options here. The Vionic Agile features "Advanced Motion System (AMS) technology, combining our podiatrist-designed orthotic with a flexible, cushioned outsole." This shoe is also recommended by Dr. Andrew Weil. According to the manufacturer, the shoe's EVA midsole adds stability, and the improved rubber tread contributes to added traction. A breathable mesh upper with a little stretch adds to the comfort of the shoe. Orthotics designed by a podiatrist adds an assurance of quality. Nothing, not even pain, lasts forever. If I can just keep putting one foot in front of the other, I will eventually get to the end. The New Balance 928 is a good-looking leather runner/walker that has an EVA sole and something called "roll bar technology." I have to admit, I don't know what that is, but healthline.com considers this shoe among the best for those of us with aching knees. I.G.S (impact guidance system): An Asics design “philosophy” that uses linked componentry to enhance your natural gait from heel strike to toe-off. Heel clutching system: An “exoskeletal heel counter” provides improved support and improved heel fit. Rearfoot and forefoot gel cushioning systems: attenuates shock during impact and toe-off phases. Bursitis: You have bursae throughout your joints. They're small sacs of fluid that act as shock absorbers, and if you do things that irritate them, you can wind up with a painful condition called bursitis. In this situation, your bursae become inflamed and painful to the touch. Overuse and repeated bending and kneeling are among the moves that can inflame your bursa. 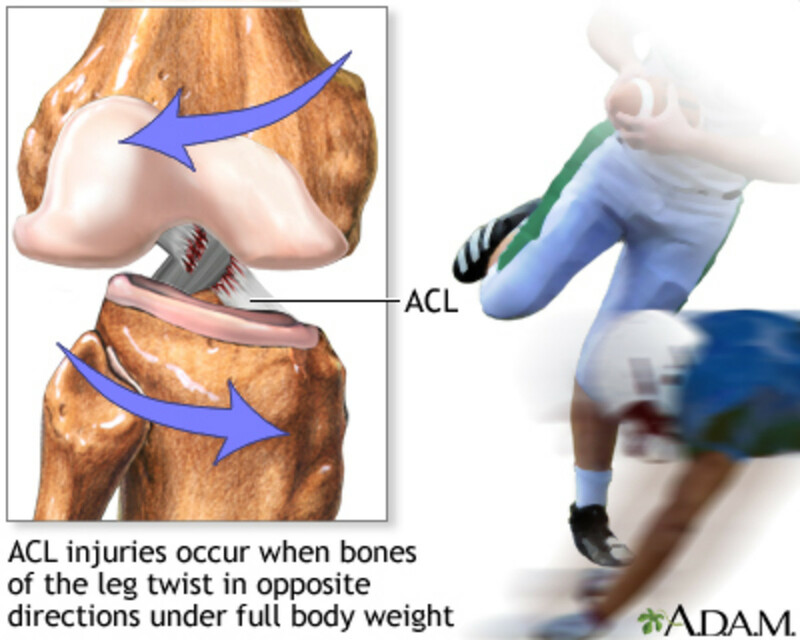 I had this condition for several months as part of the damage caused by my ACL tear, and it was pretty bad. The bursa on top of your kneecap can get inflamed, causing pain and swelling. Patellar tendinitis: This diagnosis means you have inflammation in the tendon that connects the kneecap to the shin bone. The most common cause is hard landings, so the term "jumper's knee" is sometimes applied to this condition. IT (iliotibial) band syndrome: The iliotibial (IT) band is a long band of tough connective tissue that runs from your hip down to the outer part of your knee. Like other connective tissue, it can be irritated by overuse or injury. Pain from this condition typically occurs on the outer side of your knee. It's most common in runners and walkers who spend a lot of time going downhill. Loose cartilage: Cartilage in your knees can suffer from small tears. In some cases, small pieces of your cartilage tear loose and impede the joint itself, which is a painful situation. If you have a small bit of cartilage inside your knee, the joint can click and even get "stuck." I have never had this, but my partner has, and it's truly terrible. Osgood-Schlatter disease: This condition is really only an issue among young people, typically young adolescents. When young people are growing, this condition can cause a painful bump below the knee, which is caused by inflammation of a tendon that runs from the kneecap to the shin. Too much exercise can make this area hurt. The ache may come and go over time. Osteoarthritis: As we age, our joints tend to simply wear out. This is not to say you should stay still and not move—that's actually worse for your joints. Osteoarthritis isn't always all that bad, and those of us of a certain age all have it to some degree. But it is among the major causes of knee pain in those of us over the age of 50. It causes the knee joint to ache when you’re active. Good running shoes can really make a difference with osteoarthritis—not as a cure, but as a way to ease the impact of running and walking. Injury: This is what happened to me. My torn ligament was a turning point that led me to seek out high-quality shoes that would ease my discomfort. The ACL is one of the main parts of your knee, and once it's completely torn like mine was, it never grows back on its own—you either get surgery or undergo physical therapy. Here's what happened to my knee. After my injury, and all through my training, I fought knee pain. When I wasn't training, I still needed running shoes to keep my pain under control. Lacking a major ligament in one knee had interesting consequences—the worst pain I experienced wasn't actually in the bad knee but in the good one. My doctor said it was because I unconsciously favored my bad knee, which made my good knee unhappy. I suppose she was right, but then there were many days when both knees hurt, and also some when neither one did. It was unpredictable, but having good shoes that supported my joints made all the difference in the world. Pain makes people cranky and no fun to be around. You can walk through life without limping. You can enjoy your kids and grandkids. You can shop and never drop! Save money on doctor visits and medicines. You can get off pain meds—they're addictive. Information for this article comes from several sources, including my own extensive experience, online running sites, and product reviews. This method gives you the best cross-section of data about what actually works for your knees when it comes to selecting a quality running shoe. I have to agree that a good pair of running shoes make a big difference in comfort and keeping your knees healthy. Good post with valuable information.